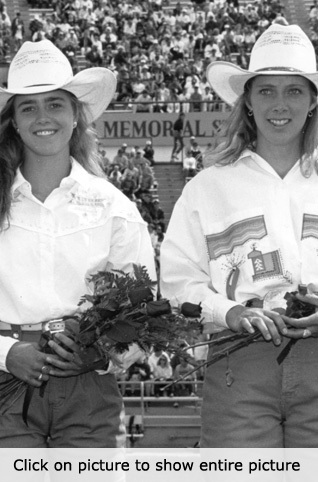 Coached by Pete Burns and Danny Dunlavy, the Cowgirls won their second consecutive College National Finals Rodeo Championship in 1991 with a total team effort. 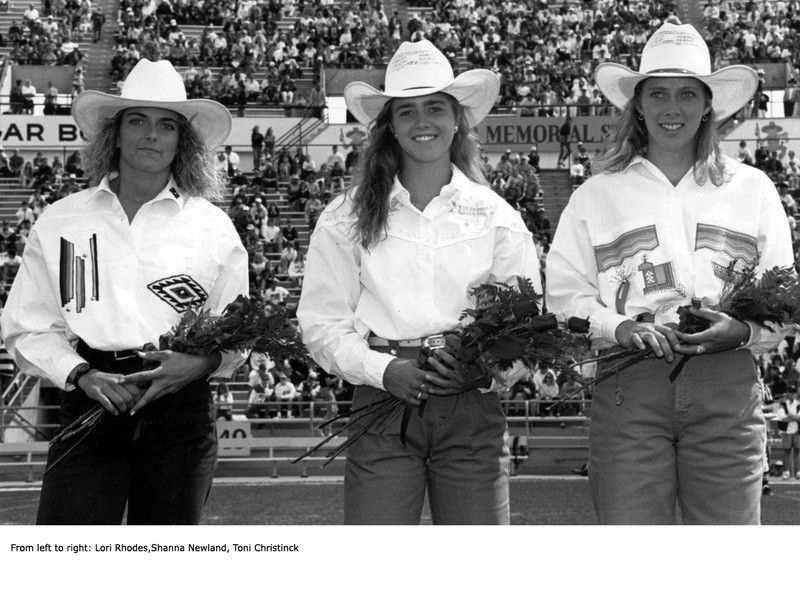 All three members of the team were from Wyoming and all contributed to the victory. Toni Christinck Olson, of Wheatland, won one go-round in the goat tying and barrel racing competition. Shanna Newland Howell, of Colony, won the first go-round in the breakaway roping and qualified as one of the top ten finalists in goat tying. Lori Rhodes Shepard, of Hamilton Dome, won the national championship in goat tying, to clinch the championship.